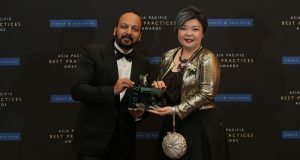 U Mobile bagged a total of four awards at the Frost & Sullivan Malaysia Excellence Awards including Malaysia’s Mobile Data Service Provider of the Year. 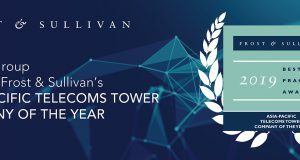 edotco Group announce that it was presented the “2017 Asia Pacific Telecoms Tower Company of the Year Award” by Frost & Sullivan. Celcom awarded Customer Experience for Telecommunications Industry & M2M Service Provider of the Year at 2016 Frost & Sullivan Malaysia Excellence Awards. U Mobile won four customer experience-related accolades at the 2015 Frost & Sullivan Excellence in Customer Experience Awards last night. 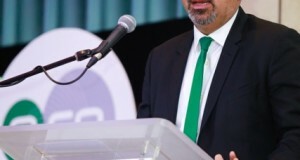 U Mobile took home the Best Overall Experience, Best Contact Centre Experience, Best Mobile Experience and Best Net Promoter Score awards under the ‘Excellence in Customer Experience Management, Telecommunications Industry’ category.